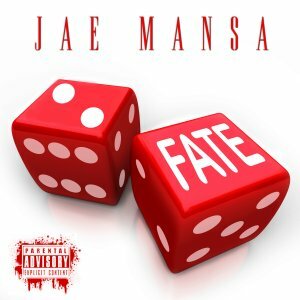 North Carolina’s upcoming hip-hop/rap talent – JAE Mansa. 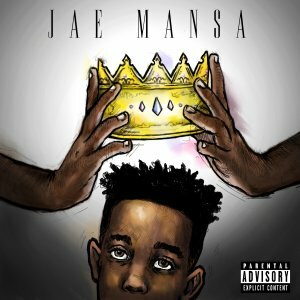 A two-man team comprising of two passionate hip-hop creatives, Daron “Jae” Johnson and Brandon “B” Boone, their earthly sound is enveloped by a connected sense of family as both have grown up together as close cousins as they partnered through their musical development, as budding shorties to matured professionals. real nice futuristic track. ill spin it. I like this. I already got your drop so imma put it the mix ya dig..
DJ Murdock, Indianapolis, IN. U.S.